False or misleading news has always been a part of our culture, most notably with the rise of social media. The 2016 U.S. presidential election intensified awareness surrounding "fake news" with then presidential candidate Donald Trump accusing most mainstream media outlets of biased reporting. In a bid to add more credibility to trusted sources, Apple announced that they are buying Texture, a digital newsstand company. Formerly known as Next Issue Media, Texture allows readers access to about 200 magazines for $9.99 per month. This has earned it the nickname "Netflix of magazine publishing". 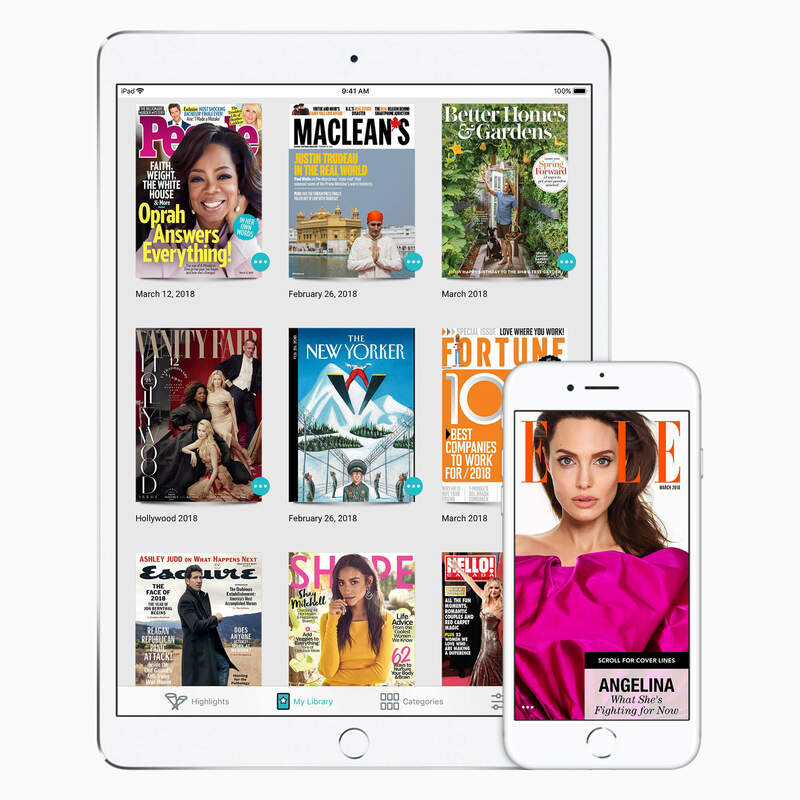 The service launched in 2010 and attempted to capitalize on the launch of the iPad and emergence of digital newsstands as the future of print media. It was a joint venture between several online publishing companies including Condé Nast, News Corp., and Time Inc.
For now, the company will continue to operate as usual and will continue to offer its services across all major platforms including Android and Windows 10. Although the deal is expected to close soon, the financial terms have not been disclosed and Texture has not revealed a valuation. Apple already has its Apple News app which aggregates third party news sources. Acquiring Texture would allow Apple to collect revenue through a subscription service which, like the App Store, could allow Apple to fully vet magazines to ensure trustworthiness. This also allows Apple to leverage the popularity of the iPad especially since great Android tablets are few and far between (and could be a moot point considering Google dropped support for current tablets in Android P). Whether or not this provides a boost in news trustworthiness remains to be seen but this at least keeps Apple on even parity with Amazon and Google who both provide a platform for newsstand-like subscription services. If anything, this bolsters Apple's push for premium content consumption alongside its Apple Music service.